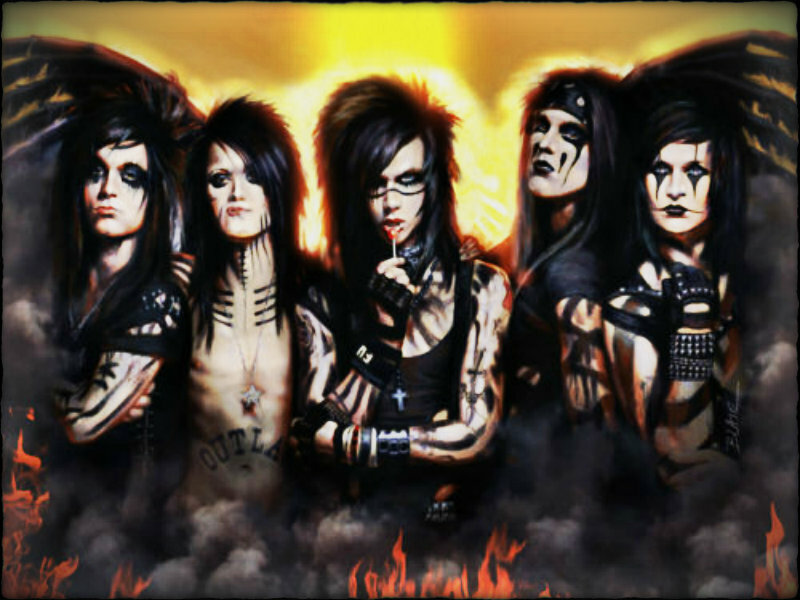 ☆ BVB ☆. . HD Wallpaper and background images in the Rakshasa's World of Rock N' Roll club tagged: black veil brides andy biersack christian coma jinxx jake pitts ashley purdy. This Rakshasa's World of Rock N' Roll wallpaper contains anime, grappig boek, manga, cartoon, and stripboek. There might also be portret, headshot, and close-up.